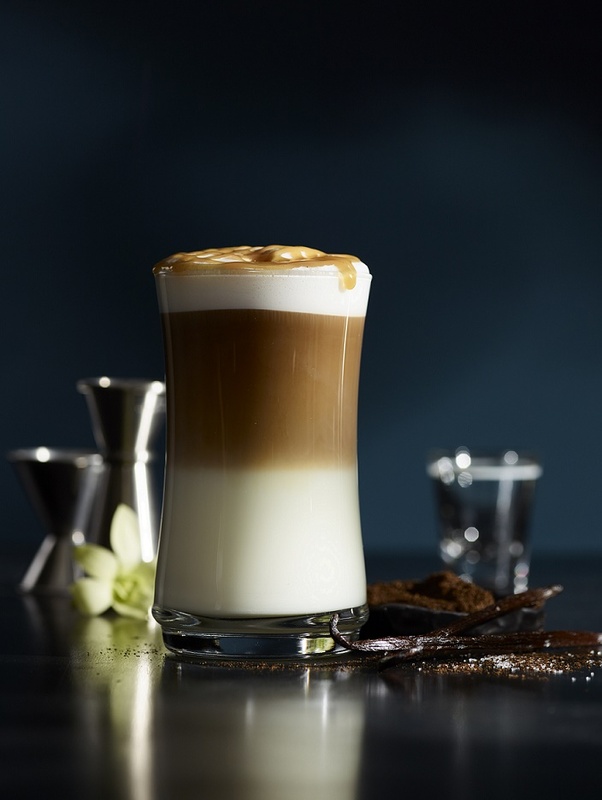 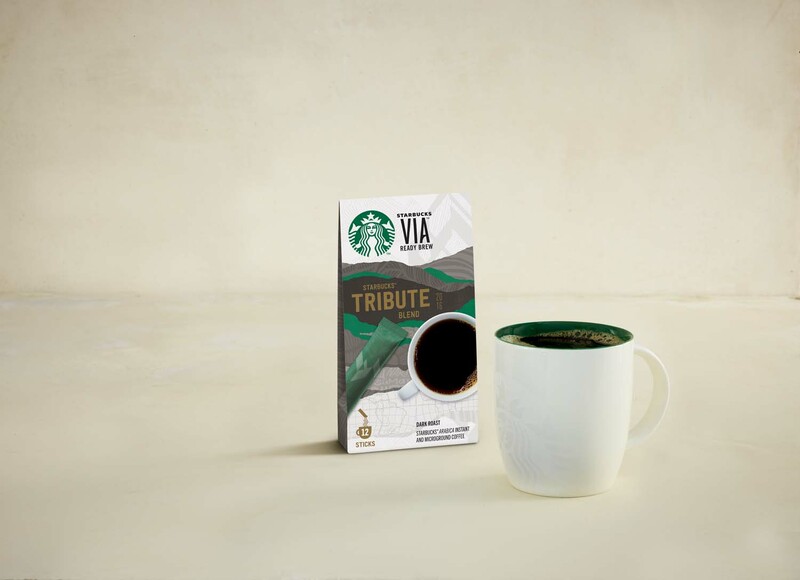 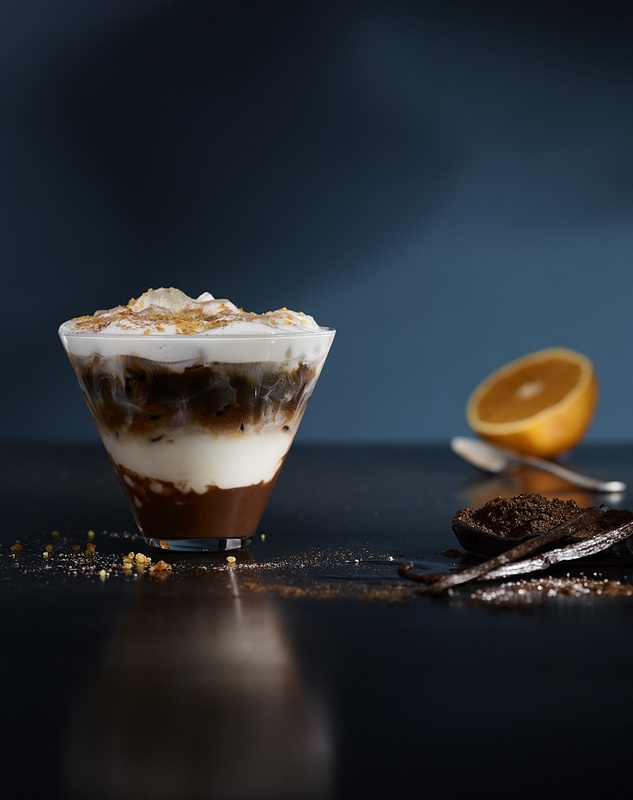 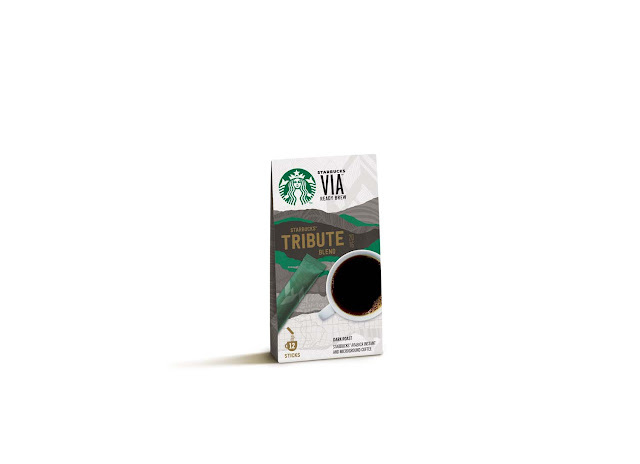 To all Starbucks coffee lovers, Starbucks brings you the new espresso handcrafted beverages that would set your coffee experience a top- notch level. Expect the new handcrafted macchiato and cappuccino beverage to hit every coffee lovers instagram feeds and help make it trend nationwde. 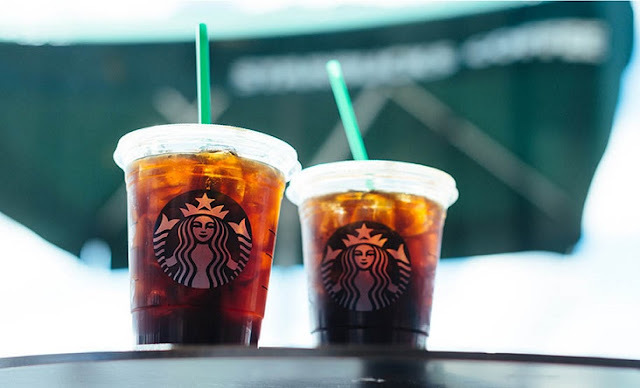 I cant wait to taste a sip and snap a picture of these two starting February 21! 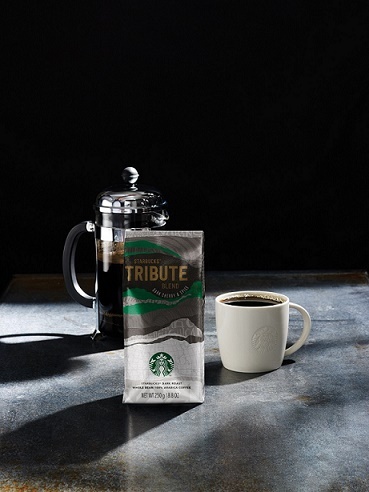 What’s more, the Starbucks Cold Brew, the slow-steeped and brewed without heat coffee which was previously available only to Starbucks Reserve stores, is now available in all Starbucks stores nationwide.